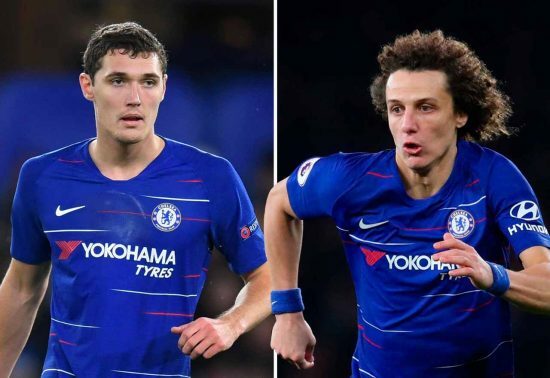 Chelsea’s squad is ageing, as has been pointed out by Alex Goldberg. This is, naturally, a real concern for anyone with any affiliation to the club. We’re unperforming with a squad who have little chance of improving down the line. We need to act – and fast. 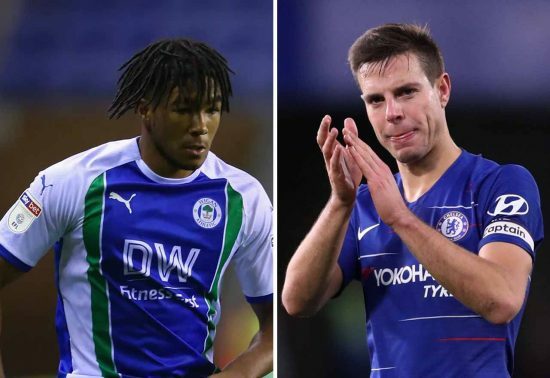 Here’s four youngsters who are ready to step in for their older counterparts when the time is right. 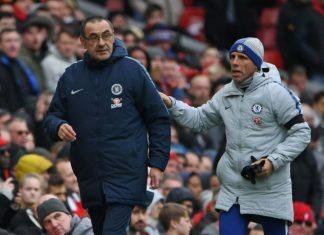 This may well be the most obvious change on the horizon – to everyone other than Maurizio Sarri, that is. We get it, David Luiz is perfect for Sarri-ball. His passing is exquisite and he has the ability to step up and bring the ball forward. However, when it comes to defending, he’s not good enough. Andreas Christensen is already a very polished centre-back for a player of his tender age. He’s going to be a star. We can’t afford to disgruntle him any further and lose him. 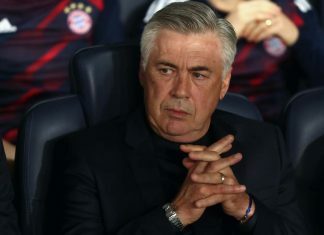 We need to play him – NOW! Is Chelsea still meritocratic? We’re beginning to wonder. Cesar Azpilicueta is a Chelsea great, but there can be no denying that he’s been below the standards he’s set for himself this season. 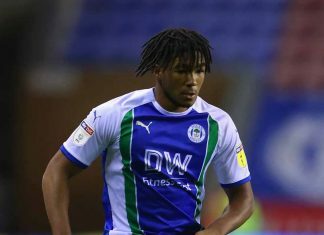 Reece James is riding an upward gradient at Wigan. He’s destined for the top, and could plug our right-back spot for a decade. 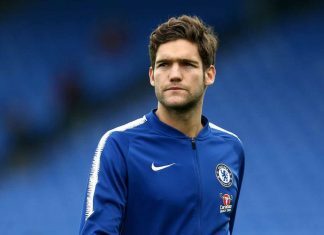 It would be wise to bring him back as Azpilicueta’s deputy initially, with a view to eventually phasing out our on-field captain. 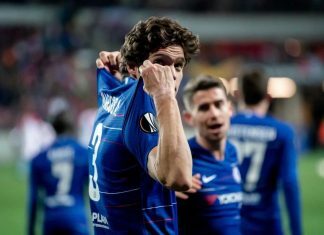 Azpi has been brilliant for us, but it’s time to look to the future. 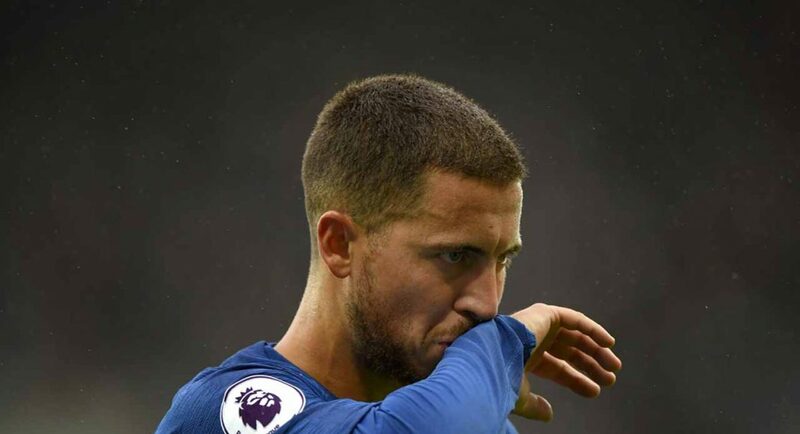 The time may soon be upon us for Eden Hazard to break our hearts and call time on his Chelsea career. Fear not, we have CHO. 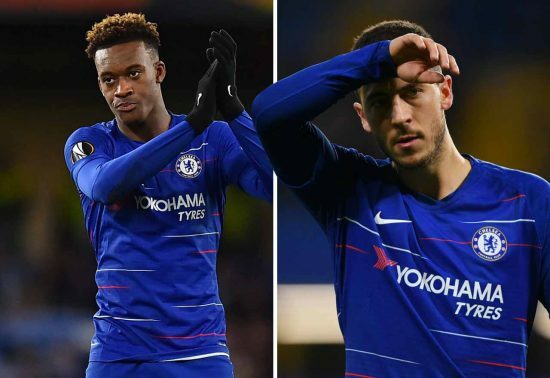 Callum Hudson-Odoi is the ready-made replacement for Hazard. We have to do everything in our power to convince him to stay. The only way to do that is by giving him game-time, which will become available in the event of Hazard’s departure. Hudson-Odoi is destined for the very, very top. He’s ready to be a starter. Wake up, Maurizio. Before it’s too late. 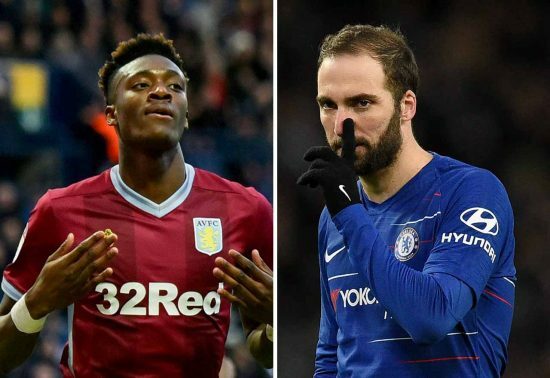 Gonzalo Higuain is not the long-term solution to our striker woes, this is clear. Thankfully, we have Tammy Abraham. Abraham has once again proven this season that he’s a level above the Championship. He’s ready for Chelsea, even at 21. There is scarcely a more dangerous centre-forward in the country inside the penalty area, which is a serious compliment. He’d also be an investment, rather than another short-sighted stop-gap. Give him a chance to nail down that spot and we fully believe he’ll do it. CFC definitely requires the return to our youthful creativity … we used to be known as the ‘Pensioners’ but not anymore … we could be now known as the ‘Lazies’ or the ‘Sleepers’ … If this is the case too many trophies will dissipate in the dream !